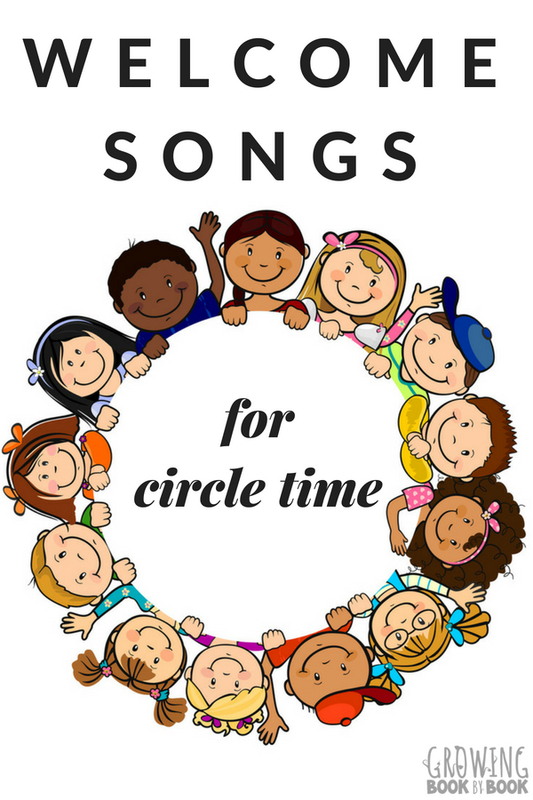 Circle time welcome songs are a fantastic way to start your morning with the kids. 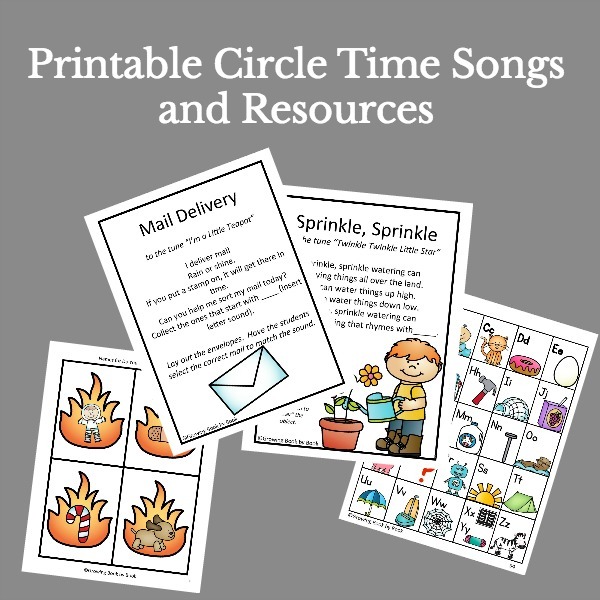 These greeting songs for preschool and kindergarten are sure to be a hit. 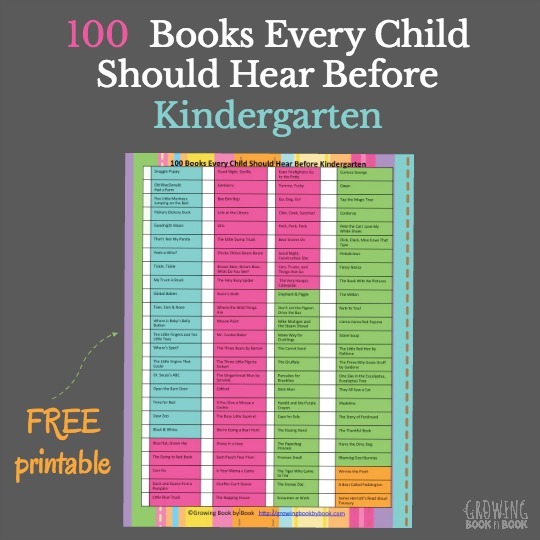 Build community and help classmates learn each other names with these tunes. You can listen and watch each video to learn the songs. The best thing about each song is that kids will be practicing saying their names and learning about their classmates’ names. This song is set to the tune “Down By the Bay” and invites kids to learn the names of their classmates. You can listen to this song and the next song in the video below. 2. Do You Know Our Classmate? This is an interactive song that will get kids moving their hands and saying their name aloud in a group setting. 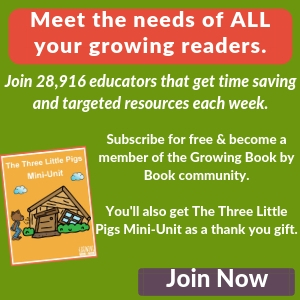 This fun and welcoming song will make kids feel happy about being at school. 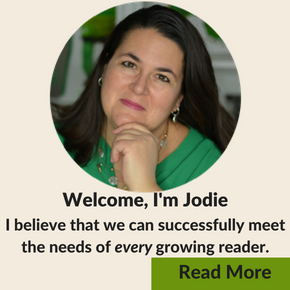 This song uses a sun prop on a craft stick to shine down on each student as you say their name. 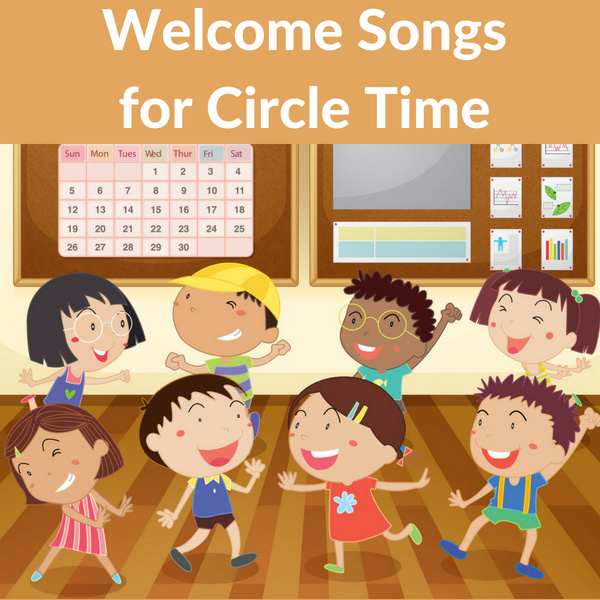 Enjoy using these circle time welcome songs to help build community and work on name recognition with your young students.